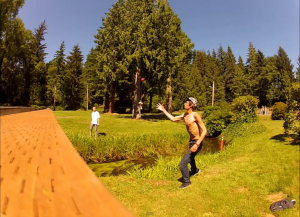 Black Friday Site-wide Kendama Sale | Win a New GoPro & More! Take 30% OFF your entire order & be entered to win some amazing prizes! Hurry though sale ends today! Learn more about the prizes here! Grab your favorite dama, get creative, and enter to win your own customized kendama line sold on kendamausa.com as well as many other prizes. 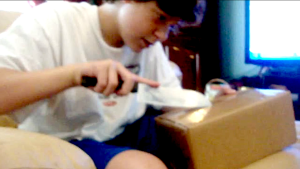 Follow @cookscustoms on Instagram to get contest updates, sneak peeks to upcoming custom lines and the contest winners. 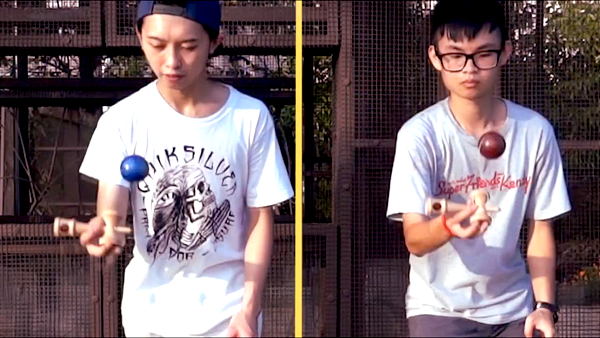 Theme: Since “The Cook” is all about innovation, we want to challenge new ideas and creativity in the Kendama community. 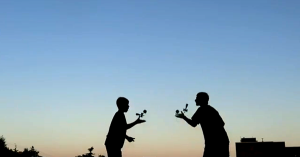 Creativity and technical tricks are the keys to bringing home a prize. 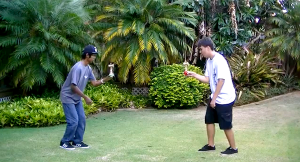 Things like trying trick that no one has tried, using a customized kendama, incorporating props, string-less tricks, or even integrating other skills you have are great ideas to impress the judges. 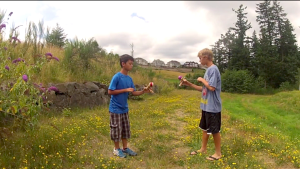 How to enter/rules: Simply upload a YouTube edit titled “2014 Cooks Custom Kendama Contest” and send the link to cookscustomscontest@gmail.com . We will send back a confirmation e-mail to assure you that we received the entry. Entry deadline is June 1st 12:00pm EST. The maximum length is two minutes. Team or partner edits are allowed but be prepared to split the prizes upon winning. 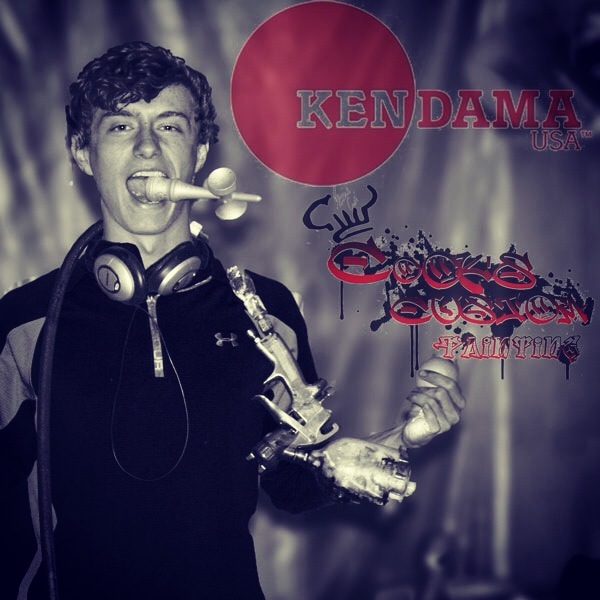 The first place winner will collaborate with Cook’s Custom Painting to create a completely new custom Kendama named after you. 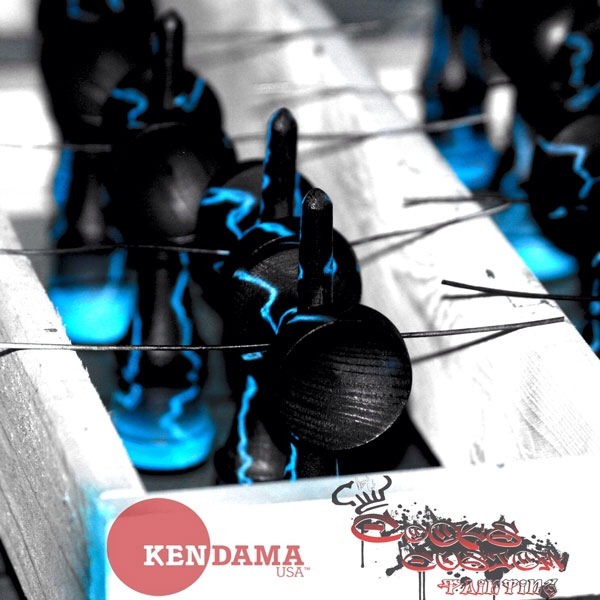 This will be the first limited edition “Cook’s Custom Contest Champion series – your name here” sold on KendamaUSA.com. 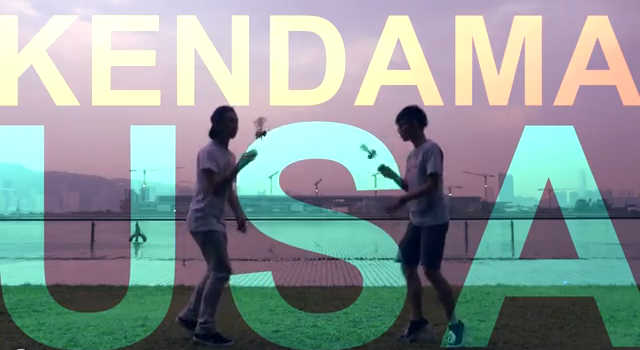 You’ll also receive 2 of these Champion series kendamas (one to play and one to keep of course), and your edit displayed on the KendamaUSA website. Second place prize will receive any two Cook’s customs they please, (subject to availability) plus a one-of-a-kind blue to purple color shifting Kendama. 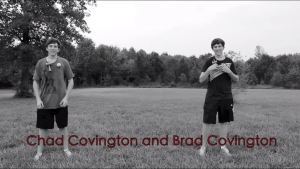 Judging: The edit will be judged by Cook’s Custom painting and the Native. 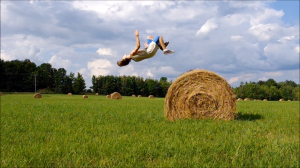 Creativity, props, inventiveness, technicality, edit presentation and skill will take your edit to the next level. 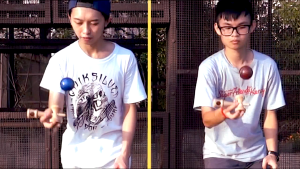 Don’t be too serious with the edit; kendama is all about having fun and developing skill so be creative as you want and have fun along the way. Thanks to everybody who took the time to enter the Kendama USA Doubles Contest. The entries were awesome to watch, and (as always) tough to judge. Props to everybody for getting active and making an entry. So here it is, our top 3 Winners!! 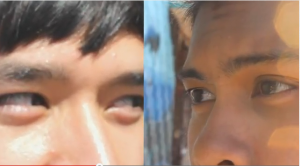 To all our winners, please let us know which Tribute Kendamas you choose, your shirt sizes, and your color preferences. Because we enjoyed the entries so much, we have decided to give away even more prizes. These judges selections will all be receiving 2 New Color String and Bead Packs and some of our brand new stickers!!! Stay Tuned to the website for our next awesome contest!!! Thanks everybody.